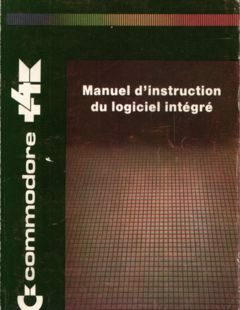 Commodore plus/4 Manuel d’instruction du logiciel intégré is now added. 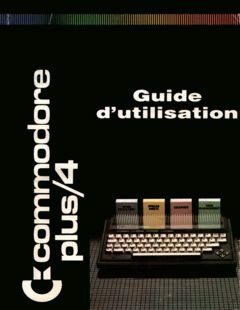 Some of the pages seem cropped in the left side. The original’s print was already unaccessible from view as it was blocked by the spine. Thanks to Martin Sørensen/Laxity for the processing.